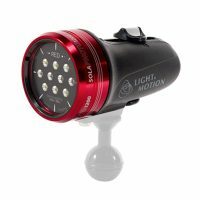 Photo & Video Lights. 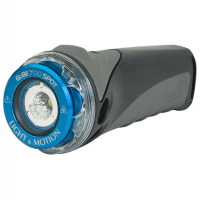 Have you got a great Underwater Video Camera and Housing? 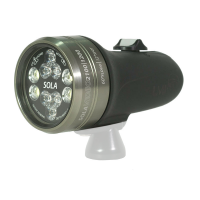 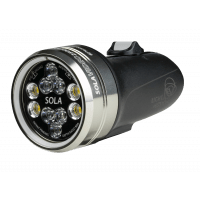 Why not get yourself a great set of video lights to maximize your underwater imaging results? 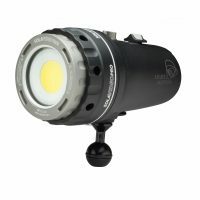 We sell Light Monkey, Ikelite, Light & Motion, Halcyon, Dive Rite and more.